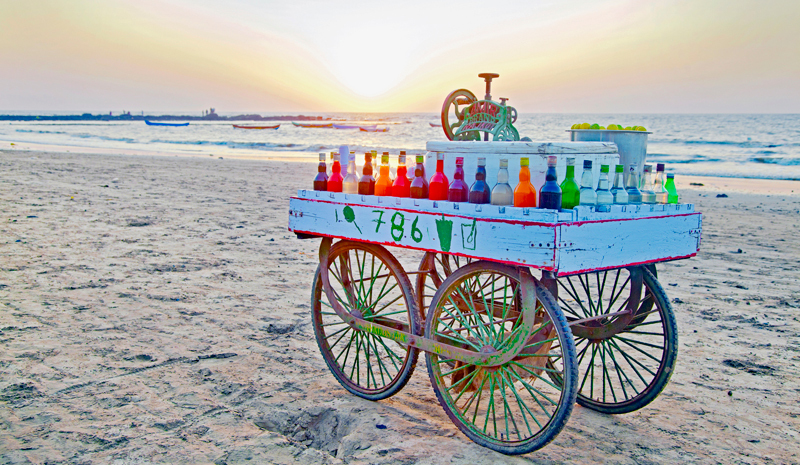 India’s delectable food is, without question, one of the country’s biggest selling points. And yet, “Indian food” can be something of a misnomer. 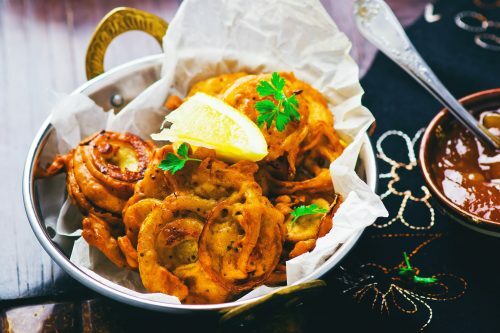 The cuisine of the Subcontinent is phenomenally diverse and multi-faceted, and ranges from the dosas of Tamil Nadu to the tandoori cooking of Punjab to the seekh kebabs of Lucknow. 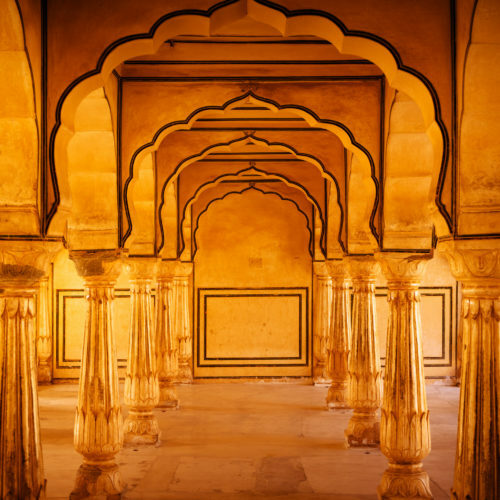 On any trip to India, you’re likely to discover as many unfamiliar tastes as you are old favorites like biryani, naan, and chicken tikka. 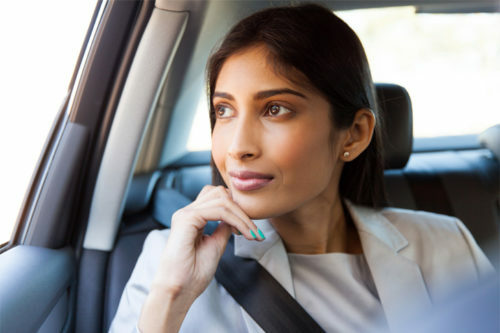 The best way to proceed? 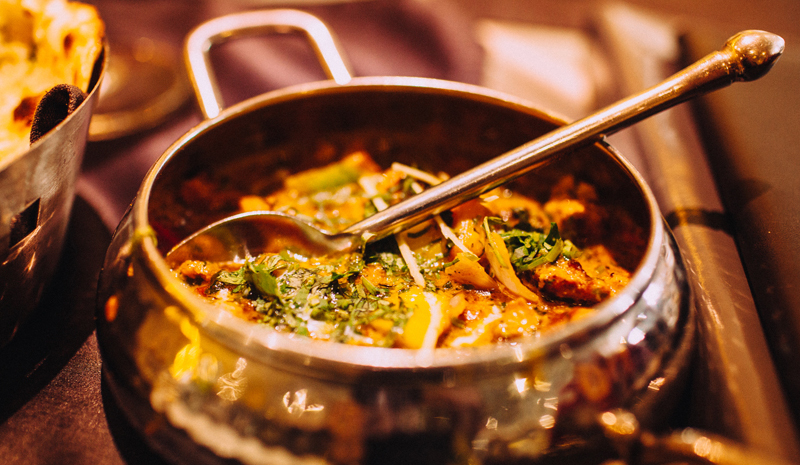 Explore Indian food with an open mind, and you’ll discover many delicious rewards. 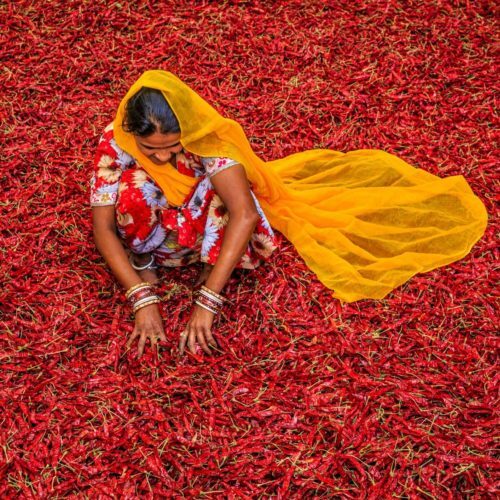 We’ve picked 15 inspiring images to get your stomach grumbling. 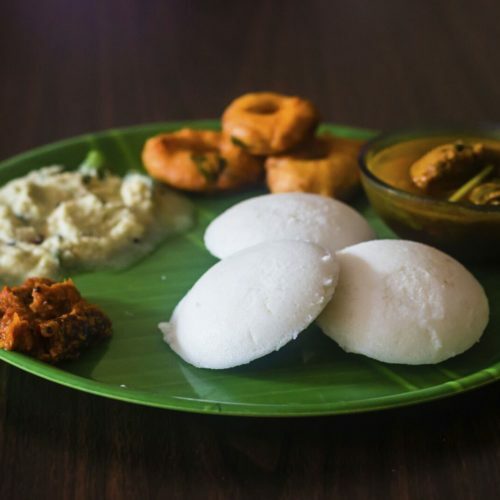 Are these tasty plates worth flying halfway around the world for? In a word: yes. 1. 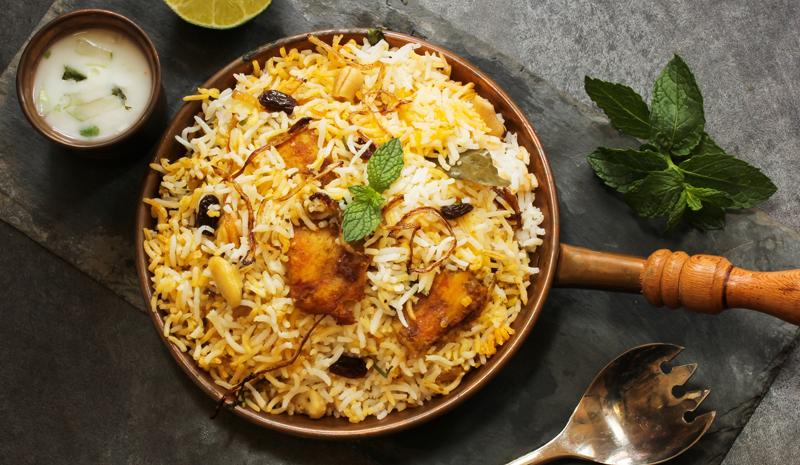 Biryani is one of India’s most popular dishes. 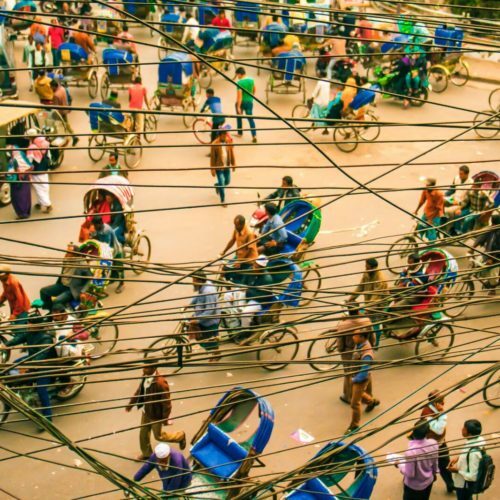 Different versions hail from Lucknow, Hyderabad, and beyond (don’t forget to try some wherever you go). 2. 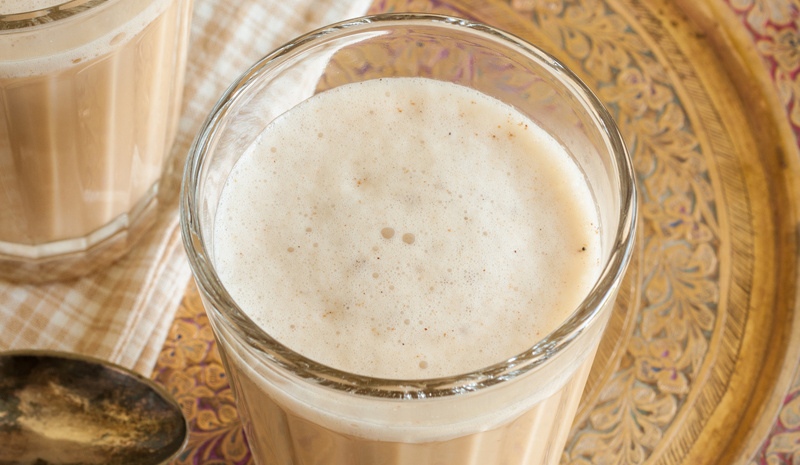 India runs on frothy glasses of spice-perfumed chai. 3. 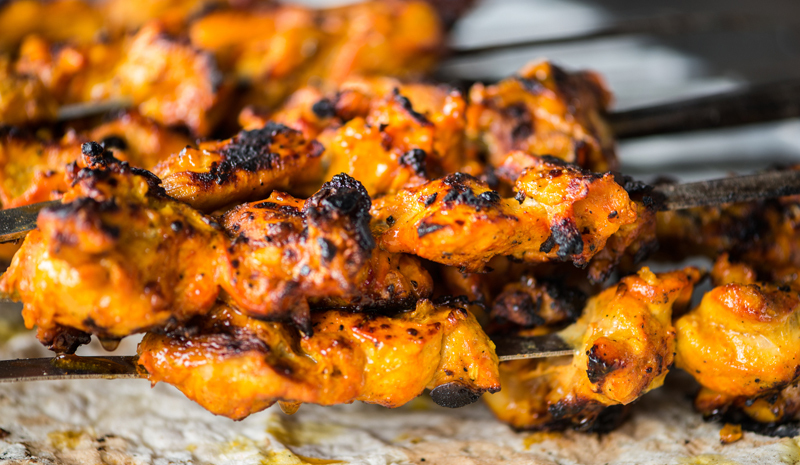 When it comes to Indian food, it’s hard to do better than succulent pieces of tandoor-grilled chicken tikka. 4. 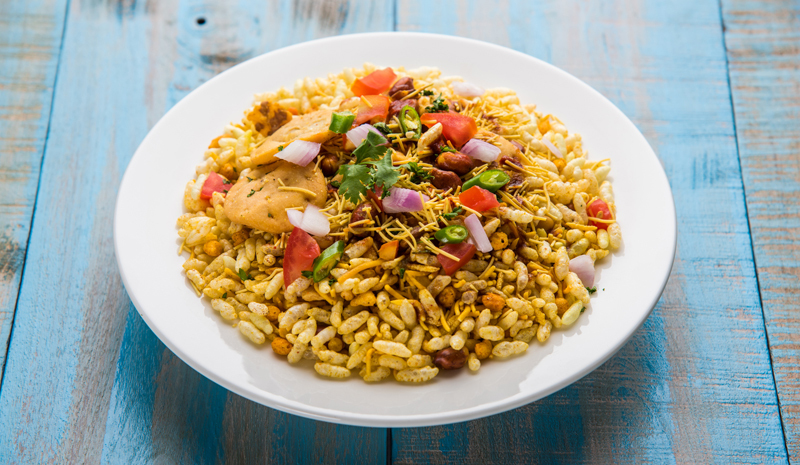 Cool down with a refreshing portion of bhel puri: a chaat (savoury snack) made with puffed rice, tamarind, and other add-ins. 5. 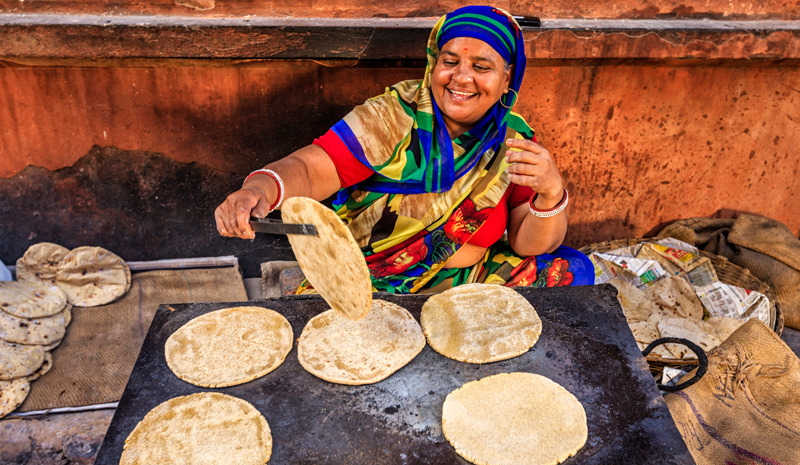 The best chapattis are the ones made right in front of you. 6. Butter chicken — also known as murgh makhani — is a comfort food favorite that hails from North India. 7. 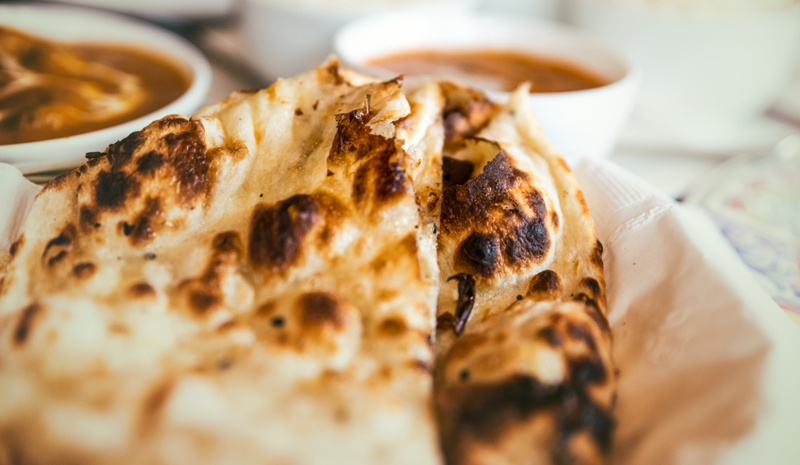 Speaking of butter chicken: don’t forget to enjoy yours with a side of still-warm naan. 8. Need a way to beat the heat? Find the nearest gollawalla and order a slushy treat. 9. 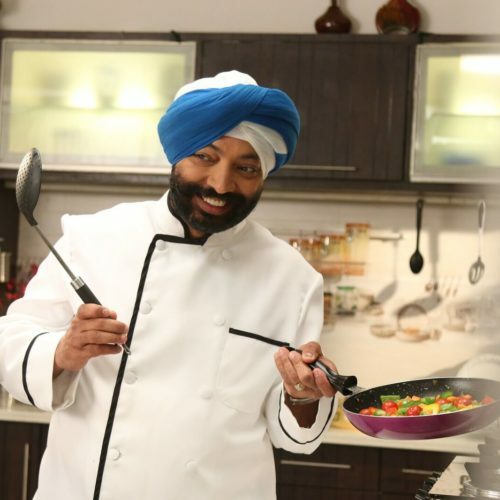 Underlying the vibrant food in India? 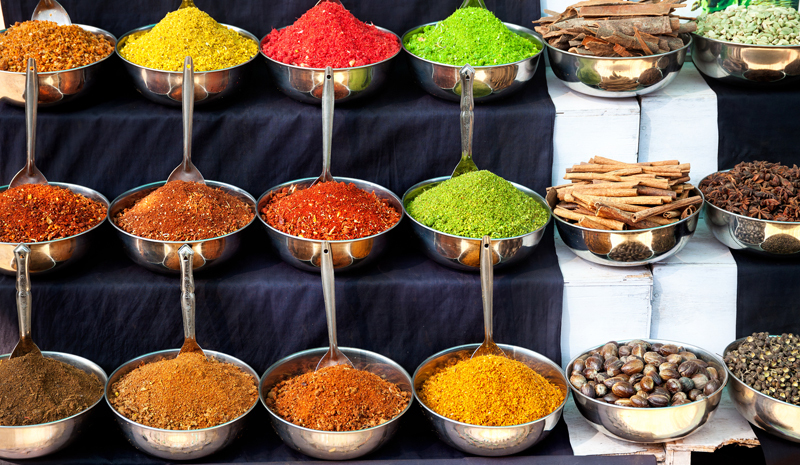 These equally vibrant spices. 10. 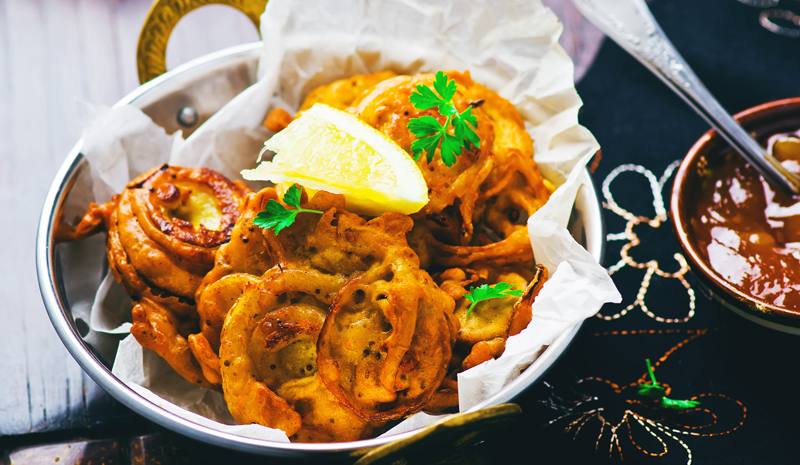 Bhajis are one deliciously indulgent way to snack in India. 11. 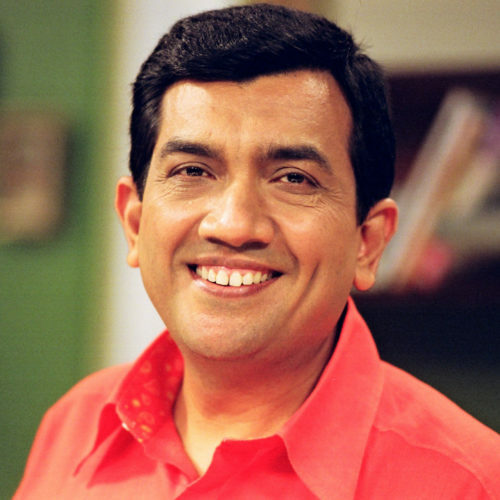 Never had gajar ka halwa? 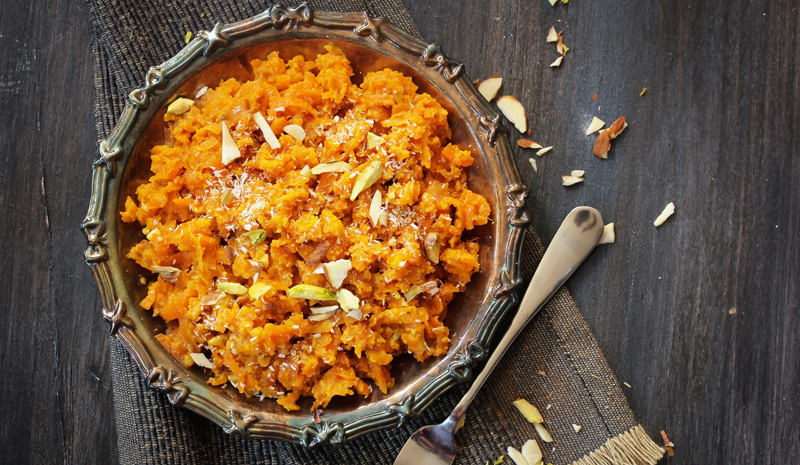 This North Indian dessert, made from grated carrots, milk, nuts, and cardamom, is a must-try. 12. 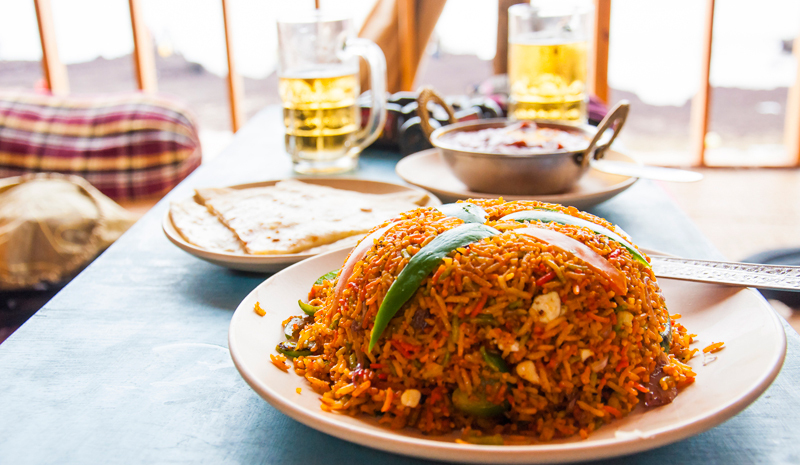 On your next trip to Goa, order a generous helping of pulao — and wash it down with a few frosty beers. 13. 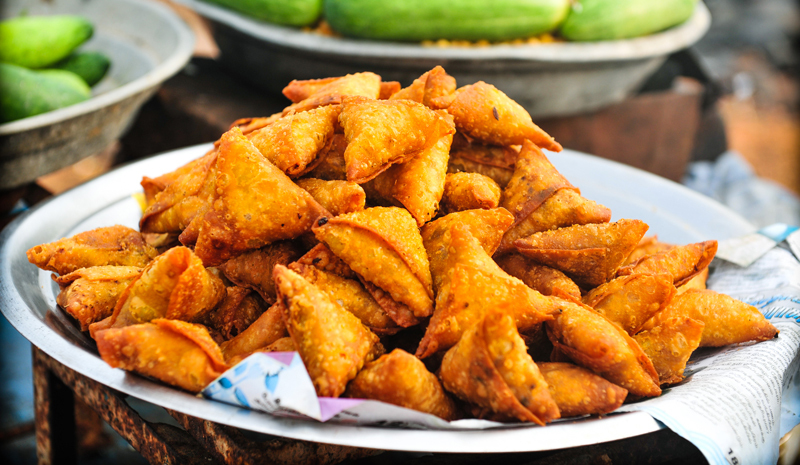 Savoury samosas are a tempting street food snack. 14. 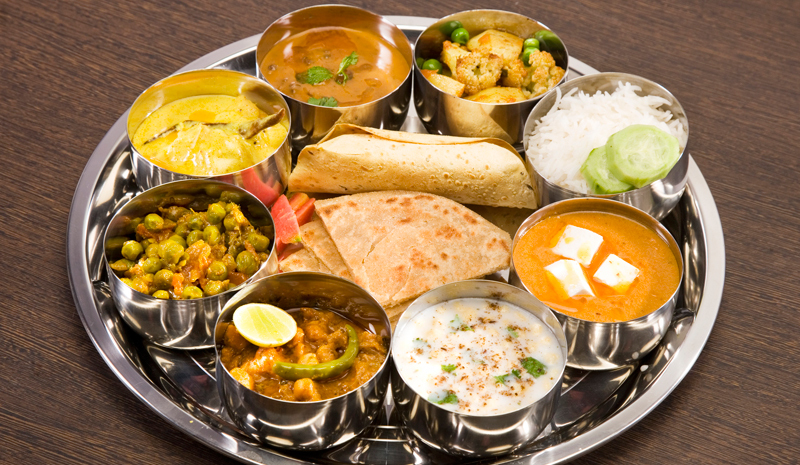 A thali platter is the best way to sample a wide array of dishes in the same meal. 15. 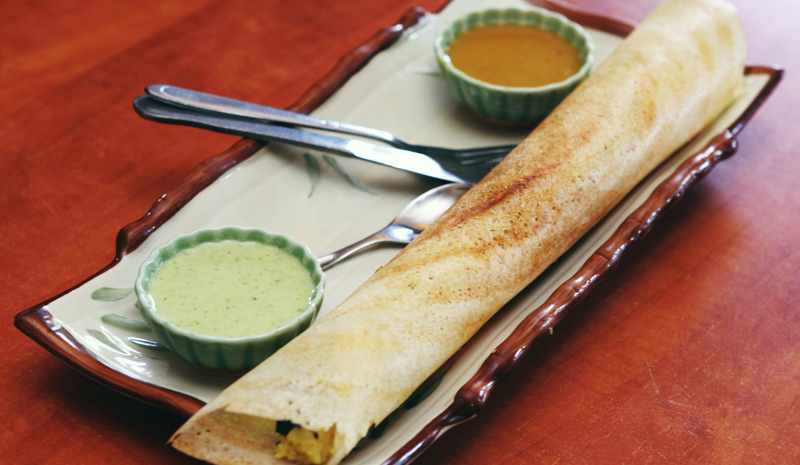 Dosas come in all shapes and sizes, though the best ones are big enough to stretch across the table.